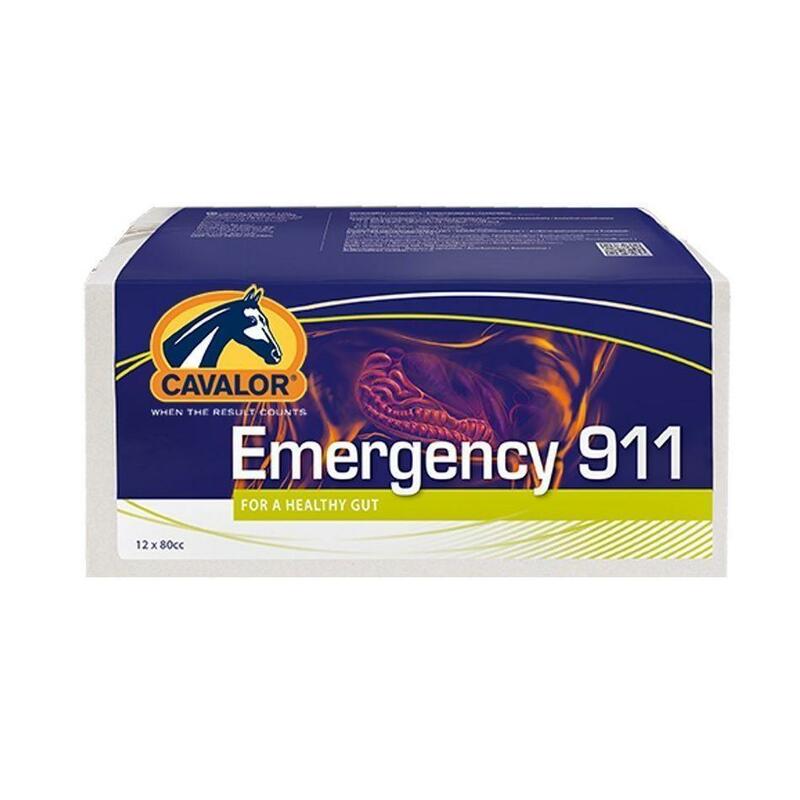 Cavalor Emergency 911 is a fast acting and easily digestible supplement designed for horse which suffer with recurrent colic or gastro-intestinal upsets. It can be used to help relieve symptoms, or as a preventative. Cavalor Emergency 991 helps to prevent colic by supporting the gastro-intestinal microflora and the digestive system. It is an essential for any horse owner whose horse suffers from mild bouts of colic, or digestive upsets especially when travelling.